PYW first Bake Sale venture at the Girl Noticed event was a huge success. PYW raised over $200.00, of which they will use to fund their Annual Entrepreneur Activities. 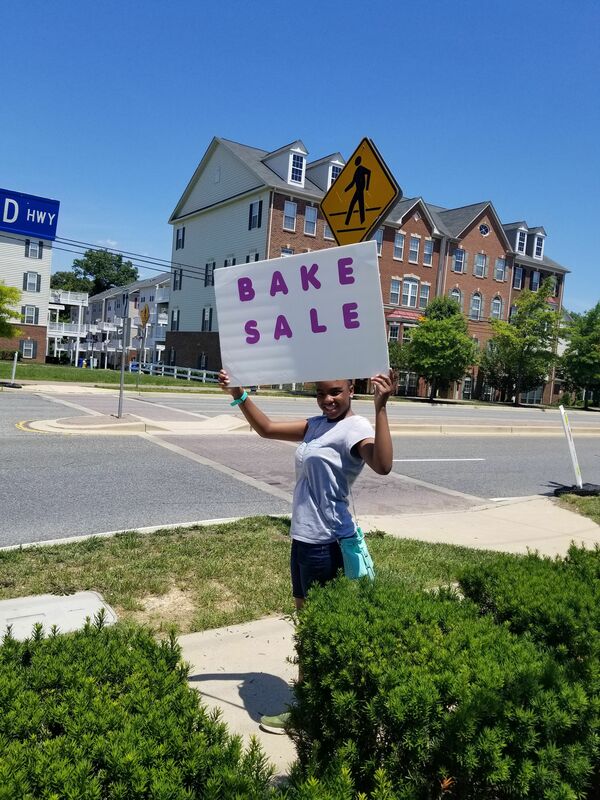 The next Bake Sale was schedule for Saturday, July 21st at the Waldorf Flea Market. Although it was rained out, the girls made a tremendous come back with a Facebook Live Bake sale. The girls have really enjoyed the experience so we plan to host more bake sales in the near future. We will keep you posted. Thanks for your support.